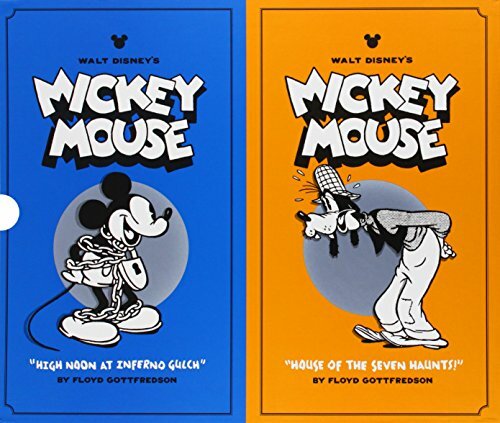 Here are the top 30 humor books for 11 year olds. Please click Read Review to read book reviews on Amazon. You can also click Find in Library to check book availability at your local library. If the default library is not correct, please follow Change Local Library to reset it. If Roscoe guesses the weight of a giant pumpkin, he’ll be a winner! Easy, right? But a little black cat keeps trying to cross his path! Will the bad-luck kitty ruin Roscoe’s chance to win? Charlie Kadabra feels like the biggest loser ever born. A foster kid abandoned as a baby, picked on by the bullies at school he thinks his life stinks, until he tries to save the little rabbit and accidentally blows up his science teacher, who’s a robot! Running for his life he follows the new girl, Emily, through a shiny curtain in the woods and lands in the magical world of Mim. Charlie discovers he is the last of the Magicians, guardians of the land of Mim. 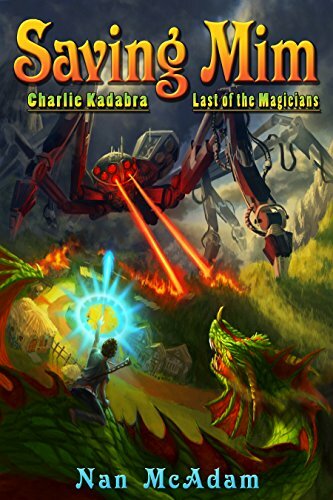 Can Charlie find all the jewels of power for the Magician’s staff his father left him in time to save all his new friends from Dr. Pi’s destruction? This humorous fantasy tale will delight readers of all ages as they find out, there is a little Charlie in all of us. When Patrick has to work on his church’s cleaning team on a Saturday, he thinks his weekend fun is ruined. But when the old church bells start chiming, Patrick and his pet frog, Francis, are suddenly taken back through time to ancient Ireland. Will the strange shepherd he meets be able to help him get home, or will Patrick be stuck taking care of sheep in the rain and mud forever? 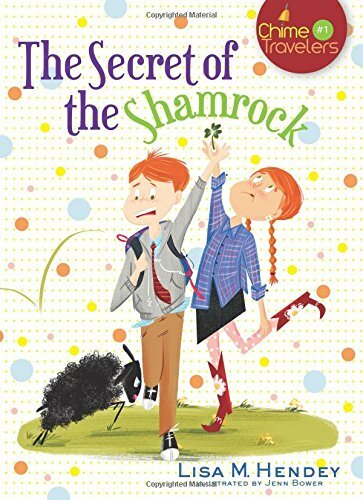 Find out in The Secret of the Shamrock. Book 1 in the Chime Travelers series, exciting new chapter books ideal for children in grades 2-5. Katie joins her friends in being mean to the new girl, Lily. But suddenly, Katie becomes the new girl—in 1675! She has no idea how she traveled in time to a Native American village, but she’s hoping the young woman she meets will be nicer to her than Katie was to Lily. Tekakwitha is a quiet girl with scars on her face from a terrible disease. Tekakwitha’s family doesn’t accept her because of her faith, and soon she and Katie have to run away in the middle of the night. Will Katie ever find her way back home? 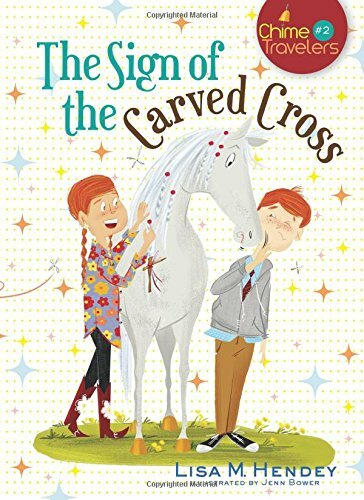 Find out in The Sign of the Carved Cross. Book 2 in the Chime Travelers series, exciting new chapter books ideal for children in grades 2-5. 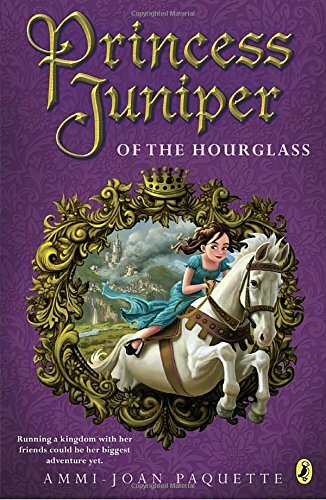 In this royal adventure, Princess Juniper learns what it means to rule a kingdom—the perfect story for girls who love princesses AND adventure! 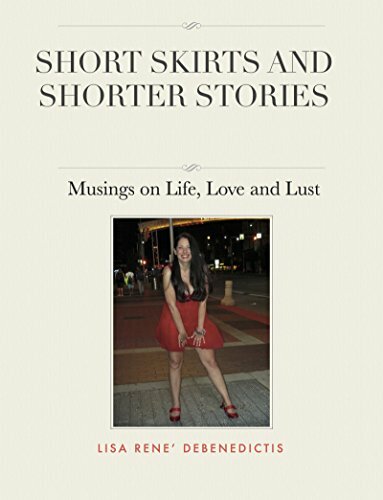 Short Skirts and Shorter Stories: Musings on Life, Love and Lust by Lisa Rene’ DeBenedictis Emmy-nominated screenwriter and producer Lisa Rene’ DeBenedictis pieces together a scrapbook of memories from a life less ordinary after severe concussions and multiple falls in this uplifting, debut collection of sometimes humorous, deeply moving short stories and poems. • Dramatically defeat the daily dangers of schooldom—even though everyone is against me. 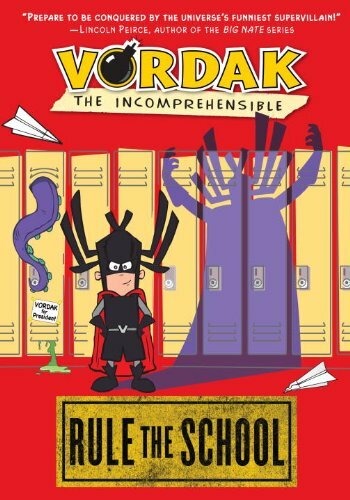 • Strive to win the junior high presidential election by alerting my fellow students to the wonderfulness of Vordak the Incomprehensible, as well as the yuck-ness of my opponent, Marlena Lurchburger. 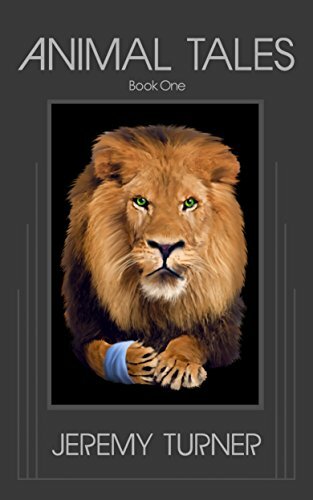 • Mastermind a catastrophic career day, where that disgusting do-gooder Commander Virtue will finally, fiendishly be foiled. Fortunately for you, I have recorded every mischievous moment within these carefully crafted covers so that you may bask in my brilliance as I plot to RULE THE SCHOOL . . . and, eventually, THE WORLD! MUAHAHAHAHA!!! What do a talking doughnut, a crabby politician, and a lovelorn balloon have in common? They’re all citizens of the candy-colored knitted world known as Mochimochi Land. 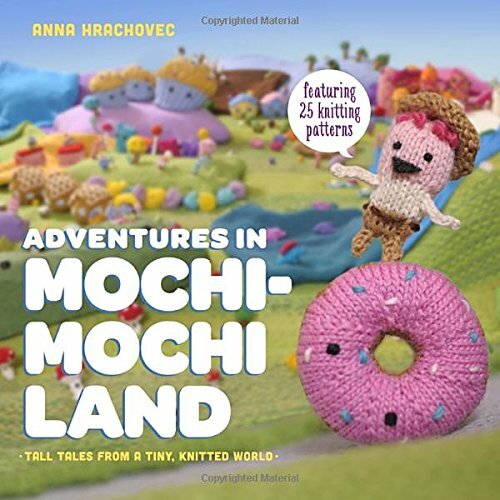 Adventures in Mochimochi Land started out as a collection of tiny knitted characters, but as the patterns grew they needed an entire world of their own, complete with knitted cities, knitted forests, knitted oceans, and most important, knitted friends! The book follows the adventures of a tiny knitted explorer, as he travels this unbelievably cute world and uncovers its strange yarn-based origins. For intrepid knitters, the book also includes a section with 25 all-new patterns for the characters and props used in the stories. The patterns use small amounts of yarn and beginner-friendly knitting skills and knit up quickly for instant fun. Like a lot of 12-year old kids, Ben Boomer finds his family embarrassing. Unlike a lot of kids, Ben’s family consists of professional wrestlers who embarrass him on national television. 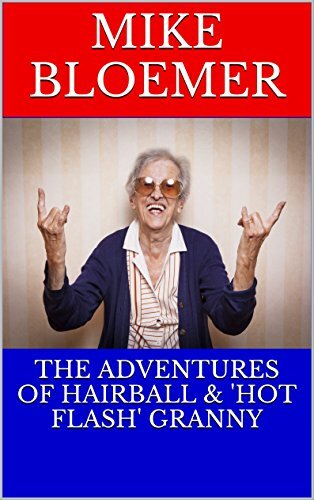 That’s the premise of “The Adventures of Hairball & ‘Hot Flash’ Granny”. All his life Ben Boomer has idolized his pro-wrestling parents, Hairball and Psycho Momma. And his greatest hero has always been his wrestling granny, ‘Hot Flash’ Granny. But now that he’s getting older, Ben’s family members don’t seem as cool as they used to. In Ben’s defense, it is rather difficult to climb the middle school social ladder when his granny is whacking his dad with a steel chair on national television. Ben’s crazy family soon becomes the least of his worries. Terrence Grand, the most popular kid in school, seems to thrive off of picking on Ben and his socially awkward friends. Ben finally has enough and joins the wrestling team so he can beat up Terrence in front of the entire school. Ben regrets his wacky plan, however, when he realizes just how tough wrestling try-outs truly are. In order to face off against his arch-rival, Ben must gain 20 pounds in 4 weeks. Even worse, Terrence’s dad is the wrestling coach… and he does everything he can to make Ben’s life miserable. Ben’s problems pile up when he’s drawn into a bizarre conspiracy involving his family. Ronald Rump, the evil CEO of Kings Wrestling Federation, has decided to move his juggernaut corporation to Chicago. And he has only one goal in mind: the complete destruction of Hairball and ‘Hot Flash’ Granny’s wrestling company. If Ronald wins the so-called wrestling wars, then Ben’s mom, dad, and granny will be unemployed. Ben also struggles to woo the hottest girl in school, survive Ms. Wolf’s soul-crushing history class, and unite the nerds in a rebellion against Terrence and his army of jocks. Needless to say, poor Ben has a lot of problems, and not a lot of time to solve them. FOR USE IN SCHOOLS AND LIBRARIES ONLY. Poems about people and animals set in such far-flung places as Minot, Minneapolis, Tuscaloosa, Tucumcari, and the Grand Canyon. Exuberant poems that are easy to memorize. Summer has arrived in Lucas, Texas. Drew Stone and his friends are looking forward to lazy days of swimming, bike riding and video games. But an unexpected stay at his grandfather’s farm and a surprising encounter with a long-dead relative set Drew on a different path. With help from his friends and some of Lucas’s quirky citizens, Drew will have to uncover secrets the town has kept buried for more than 50 years. School is out and Filbert, a young gray whale is looking for adventure. Like any other eight year old, Filbert just wants to have fun. Unfortunately, all the other gray whale children reject him because he’s a little different. Stuck with his tattletale twin brother, Roger as his only companion, Filbert is bored and desperate for excitement. Just as the summer looks to be a complete loss, a mysterious genie grants Filbert a single wish. Join Filbert on his hilarious exploration of the surface world where he is hounded by the very people he went there to meet, has a confrontation with a group of industrious squirrels, and befriends the inhabitants of a bizarre chicken farm. 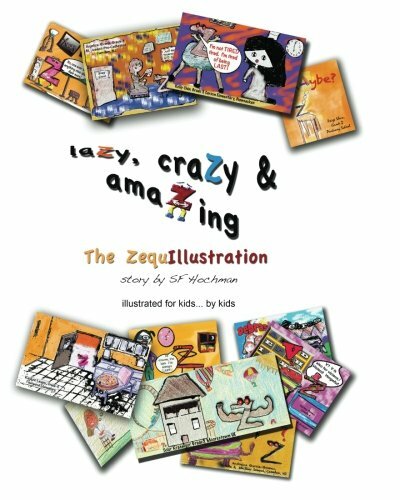 Added at the end of the book are 12 illustrations for you to color in, as you see fit! 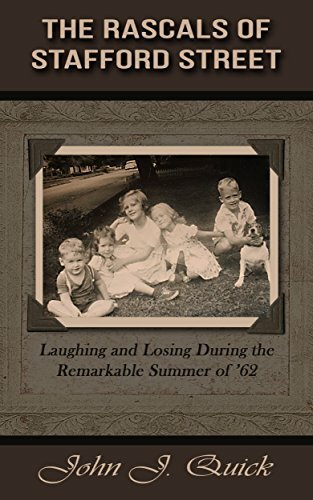 This short novel is loosely based on the lives of six actual children growing up during the summer of ’62 in a small southern town. 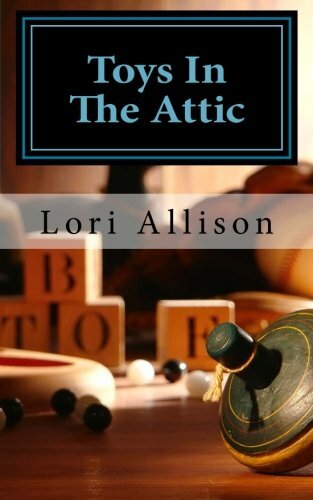 An edited version of this book is now included as Part 1 in the recently published,”The Rascals of Stafford Street:The Neighbor We Never Knew.” The story is mostly a comedy wrapped around a thread of darkness which the kids attempt to unravel. The rascals, (myself, two sisters and two cousins, and my best friend), embrace humor every step of the way and savor each hour as a life and death mystery unfolds in their midst. More than anything, the story re-creates a unique place and time which no longer exists except in the collective mind of those of us who were blessed to enjoy such real togetherness and never ending laughter. 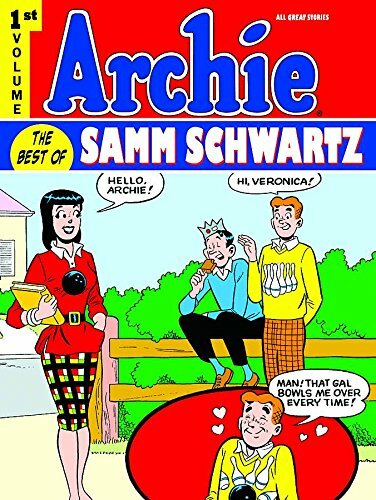 Continuing the Eisner Award-winning series of the rare Archie newspaper strips by Bob Montana, we turn our attention to his remarkable, full-color Sunday pages. 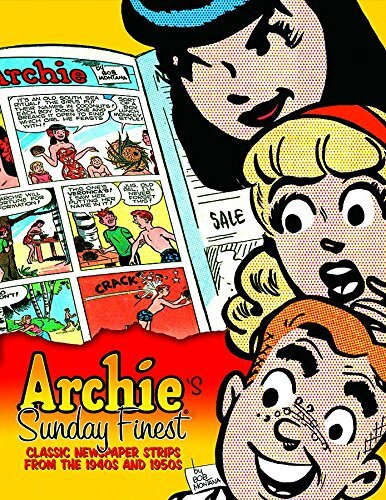 Archie’s Sunday Best is the first-ever collection of the late 1940s and early 1950s Sundays. Montana is approaching the peak of his creative juices in these pages, which feature classic Archie themes and characters. 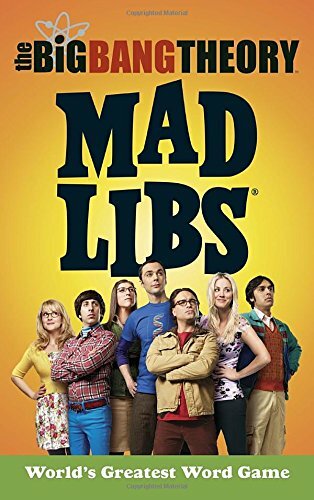 If you like science, Star Trek, comic books, and laughing, you’ll love playing The Big Bang Theory Mad Libs! Featuring 21 stories based on the hit show, this collection of Mad Libs is sure to entertain the whole family. 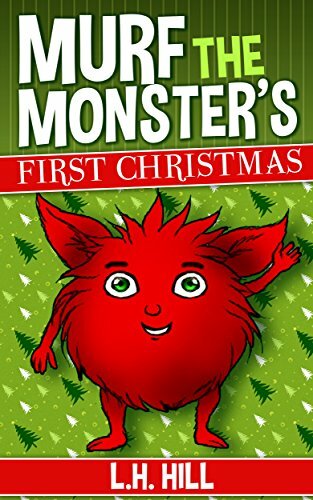 Mark is a ten year old boy who has a monster named, Murf. Murf is a red, furry monster with big ears and green eyes. He is very sweet and lovable even though he farts and burps when he is excited or scared. It’s Christmas time, but Murf doesn’t understand what Christmas is about. You see, this is Murf’s very first Christmas. Mark and his friend Joey set out to show Murf what Christmas is all about. But in the end, it’s Murf who shows them the true meaning of Christmas. This is a fun, short chapter book with beautiful illustrations. Great for kids 5 -10 years old. Your kids will love Murf. 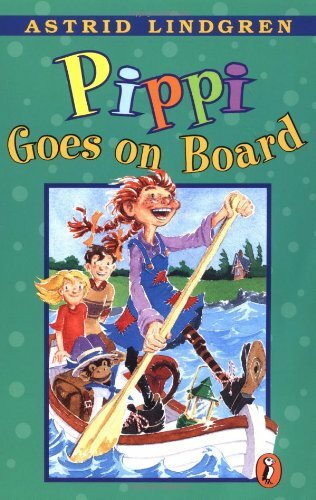 The story of a little girl with three brothers who, at times, feels out of place. She is the little sister who tries to make everyone feel happy, with a heart of pure gold. Join her as she travels to the strange land of the Jelly Wods. 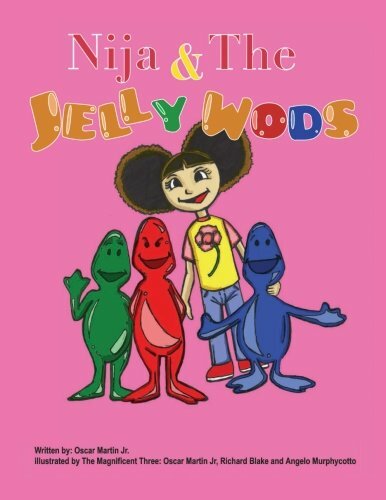 Once you read, you will see there’s a little Nija and the Jelly Wods in all of us! Phil Abrams wants what any sixth-grade boy wants: Fit in with classmates. Get along with teachers. Stay out of trouble. Play by the rules. In short, survive his first year of middle school. No such luck. Instead, from day one, Phil is plunged into a wacky whirlwind of wrestling matches, stuck zippers, exploding chili, errant spitballs, sagging gym shorts, barfing cheerleaders, worm sandwiches and belligerent bullies. He discovers survival calls for a new set of rules. 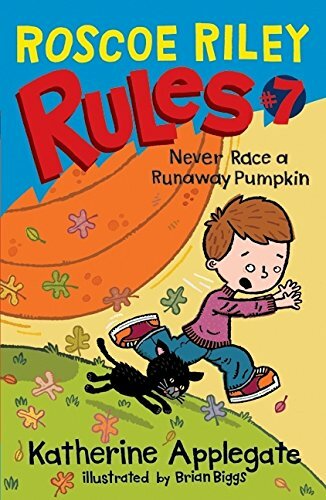 The Rules of Never. Because sometimes a guy has to learn the hard way. 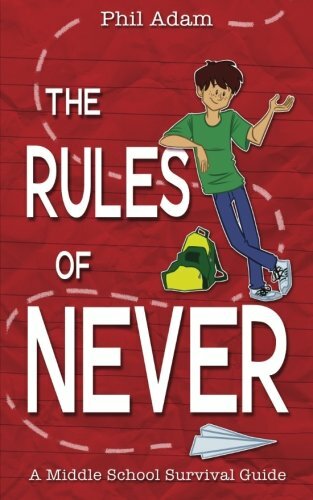 The Rules of Never is a hilarious introduction to middle school life. Delightful and gripping tales told by Noah’s animals gathered on a mountain bank above a magic pool. The animal storytellers are introduced in a vivid and witty prologue reminiscent of the Canterbury pilgrims 600 years ago, but in contemporary and compelling language. Under the lion’s watchful, yet benevolent eye, the animals tell tales of heroism and hope, tragedy and loss, redemption and humor. Readers young and old are swept into a magical world of masquerades, lost subterranean rivers, and forest kingdoms. Animals, as Robert Burns attested, are our earthbound fellow mortals on our journey through infinite space toward ultimate destruction. This book is a thoughtful pause on that journey with many layers so that it can be enjoyed by children and adults alike. 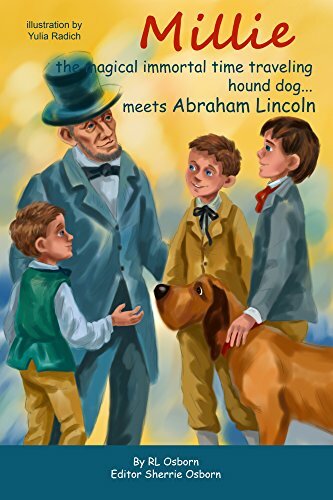 Joshua Keen and his magical time traveling bloodhound Millie take his little brother, Kaidon, and his best friend Breckin on another adventure as they learn about our 16th President after a challenge from Josh’s mom to earn an extra $5.00 on top of the $5.00 they earned from doing yardwork! Travel back in time as Mille shows the boys what a tough life Abe Lincoln had and why he really is one of our greatest Presidents! 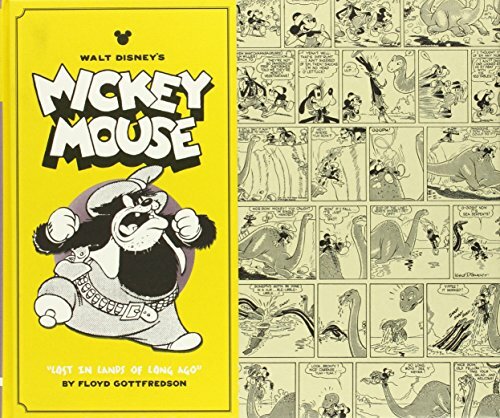 In this collection of the classic comic strip, Mickey meets dinosaurs and more. 26. Abuelito Swallowed a Mosquito! 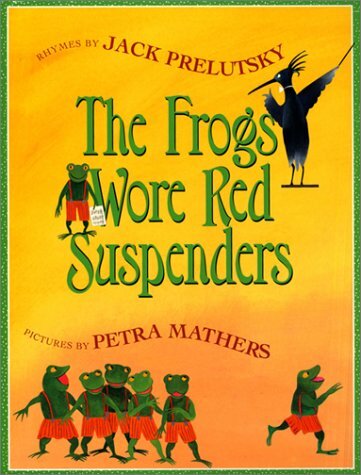 Children will love this cultural twist to the classic rhyming tale, There Was An Old Woman Who Swallowed a Fly. 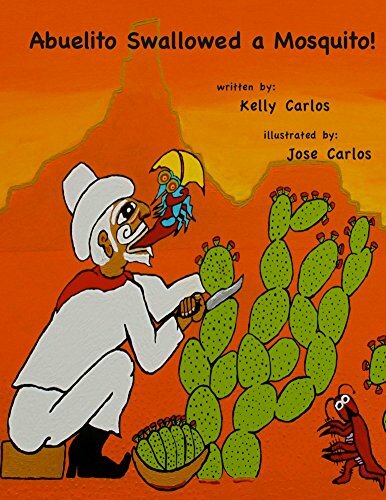 While the vivid illustrations teach us about the food chain of Northern Mexico’s desert fauna, the text reminds us of the endearing term “ito”, that Mexican Spanish inherited from its ancient Aztec culture. Although the direct translation of “ito” after any noun means “little”, it also gives the word a loving quality (i.e. just as the Aztecs added the end phrase “tzin” to denote “venerable”). 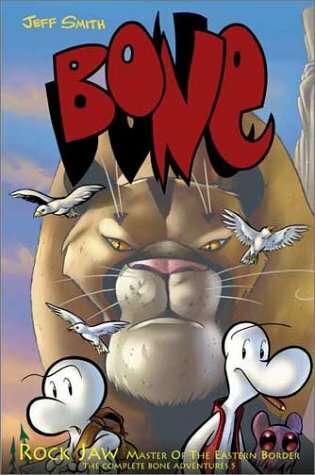 (whose name the Bones mispronounce as “Rock Jaw”), a giant and enigmatic mountain lion. With cats around the globe vanishing into thin air, a cat-loving couple frets over the fate of their precious furbaby. 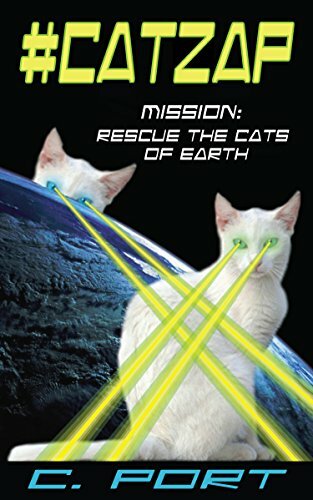 Meanwhile, on a starship hovering over Earth, a pair of space cats is on a massive rescue mission. Exhausted and thoroughly sick of each other, they prepare to bring up the next to last downtrodden Earth cat. But this tabby has other ideas, and things are about to get electric. Due to brief descriptions of violent deaths, this SHORT STORY is suitable for ages 10 and up. Doonsey is a happy, friendly little crab who lives on the ocean floor. He LOVES to explore!! Today is an Exploring Day! Doonsey is so excited! Where will he go? What will he do? What will he see? 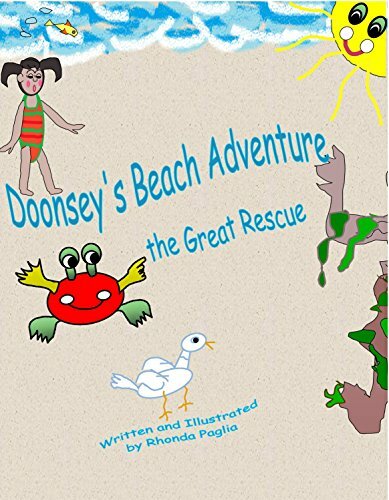 Doonsey decides to explore the beach, but little does he know, that his calm, peaceful “Exploring Day” will suddenly become a very busy “Great Rescue Day!” In book #1 – our little Doonsey becomes a hero, and makes some very unusual, but very special new friends. 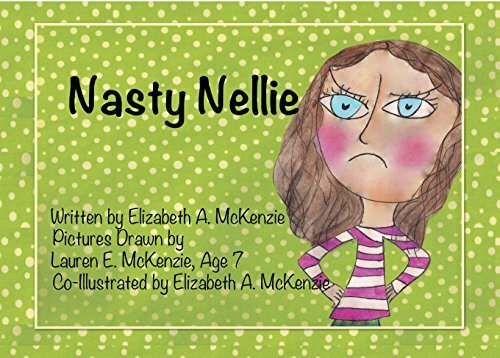 Nellie Nells is a first grader who wakes up on the wrong side of the bed. She grumps and groans from the minute she wakes up–all while getting dressed and eating breakfast. Nothing is right. Her parents can’t wait to get her on the bus and out of the house. Nellie heads to school, only to find out that no one wants to talk to her because she’s so crabby. 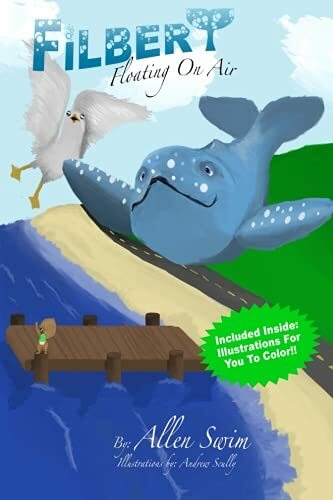 Any parent who’s gotten the advice “Pick your battles,” will enjoy this book and children will love this funny rhyming story that has a grumpy beginning and a happy ending.